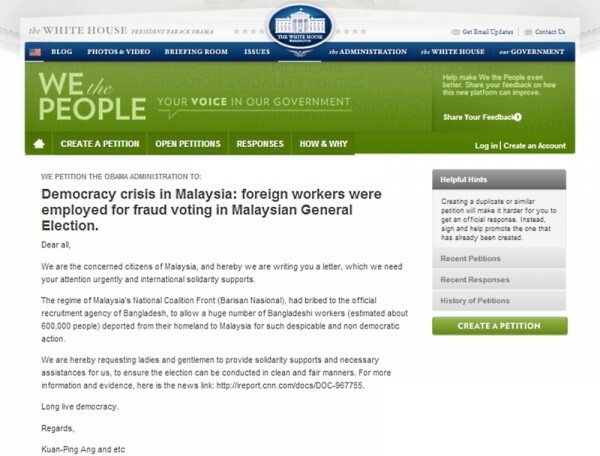 Democracy crisis in Malaysia: foreign workers were employed for fraud voting in Malaysian General Election. Lovely Sibling that warmed my heart. What is Form 14? 什么是表格14?